Chill Holiday Specials — CHILL MURRAY INC.
Our team will alleviate your stress from the holidays with our luxury holiday services. Add cheer to your holiday celebration with festive interior decorating, delicious desserts to satisfy Santa's late night indulgences, or receive professional Santa Claus performance coaching. 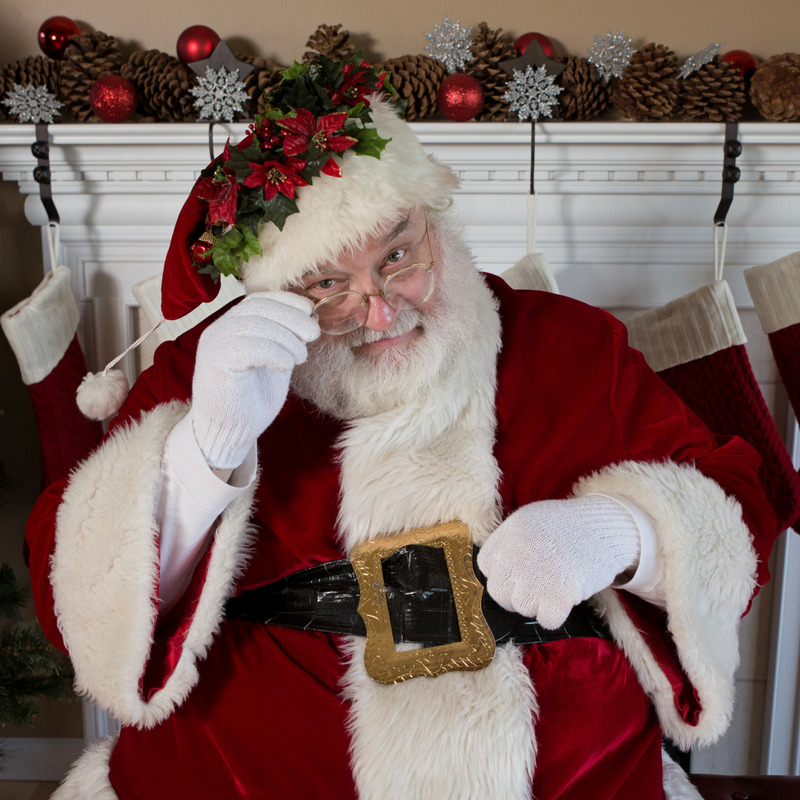 Performing as Santa Claus during the holiday season can be very lucrative seasonal work. Our satisfaction guaranteed Santa Coaching will supply you with all of the necessary skills and abilities to exceed expectations this holiday season. We get it. Decorating for the holidays can take up some up the most time. Some people LOVE it and some of us HATE it. Let our creative team set up your holiday decorations at your home or business. Enjoy the sweet part of the holidays with delicious and festive treats baked by our partners at DeCuffa Cakes. These amazingly decadent desserts will have your taste buds singing Hallelujah! Chill Murray Inc. is a team of highly creative minds in commercial christmas and traditional holiday celebration with thirty-years combined experience in entertainment, design and customer service. Our team's mission is to remove the stress of the holidays in a cost-effective timely manner so that our clients can fully enjoy the holidays with their friends and families. We will design and create a unique look to your home, office, shopping center, theme park, mall or we can enhance or gentrify your existing display. Interested in more of our ideas? Schedule a design consultation with us free of charge.